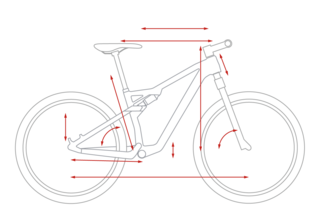 It's a good thing our engineers relish a challenge. 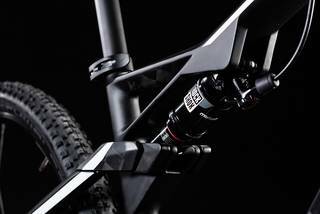 The AMS 100's blend of low weight, ground-hugging suspension and supreme efficiency is a tough balancing act to get right. 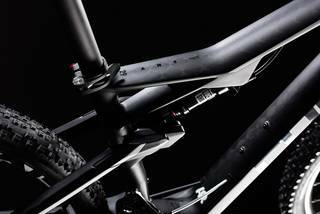 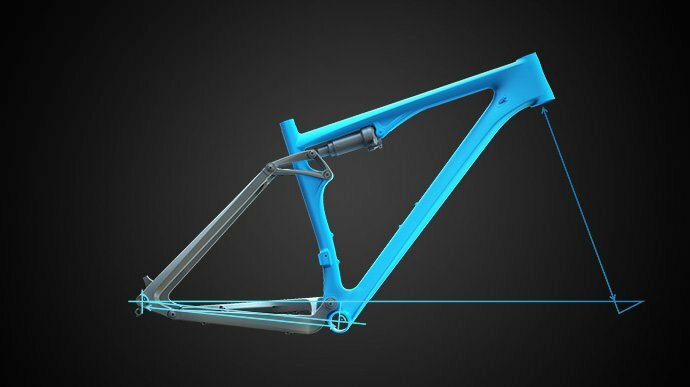 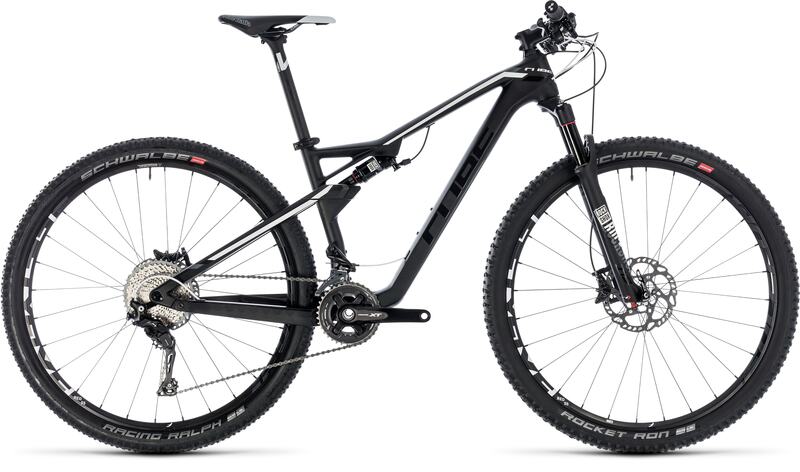 With CUBE's proprietary Advanced Twin Mold technology and C:68 carbon, we were able to craft a cross-country chassis that combines all those qualities with beautifully sleek good looks. 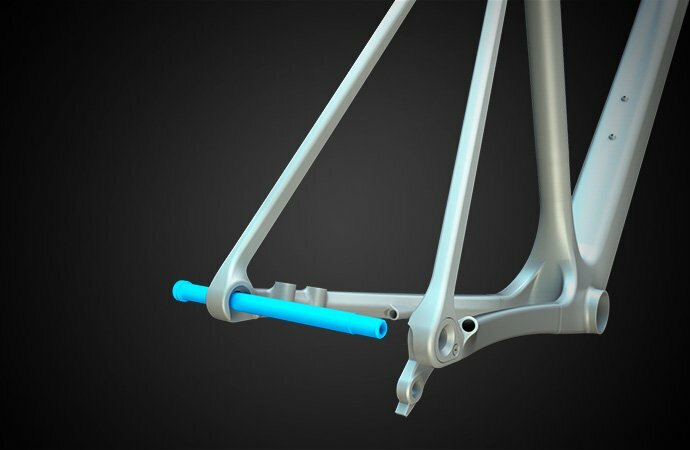 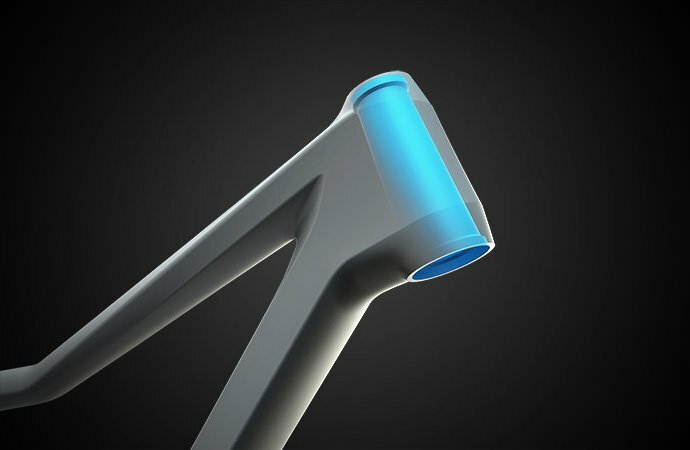 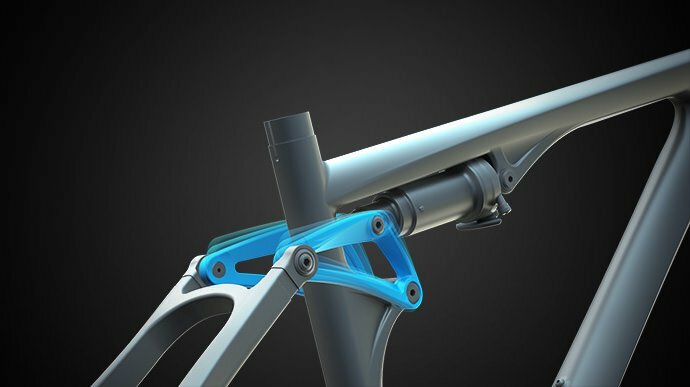 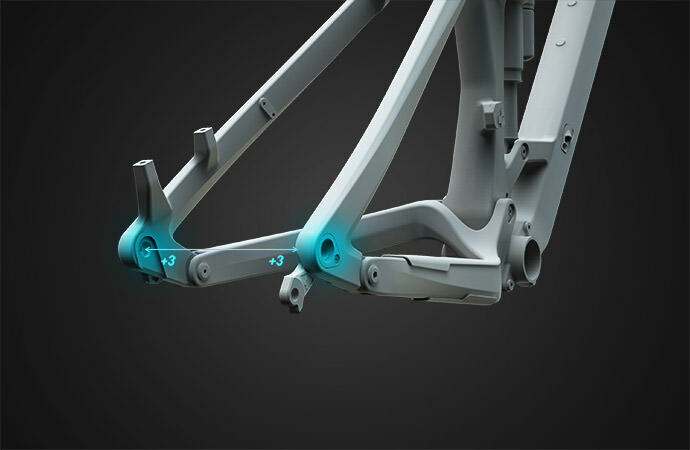 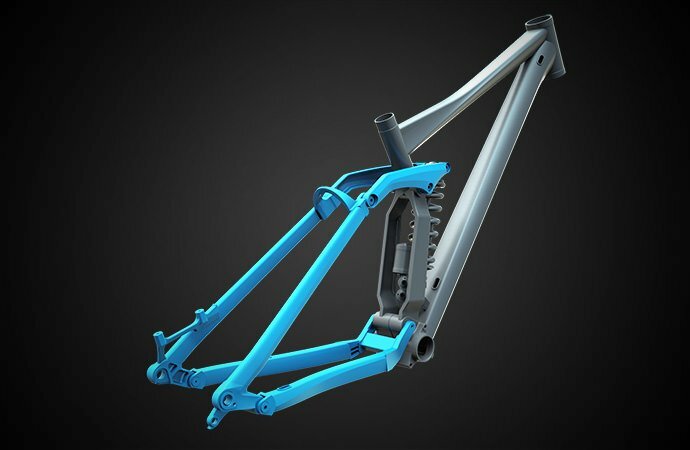 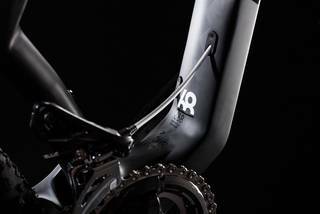 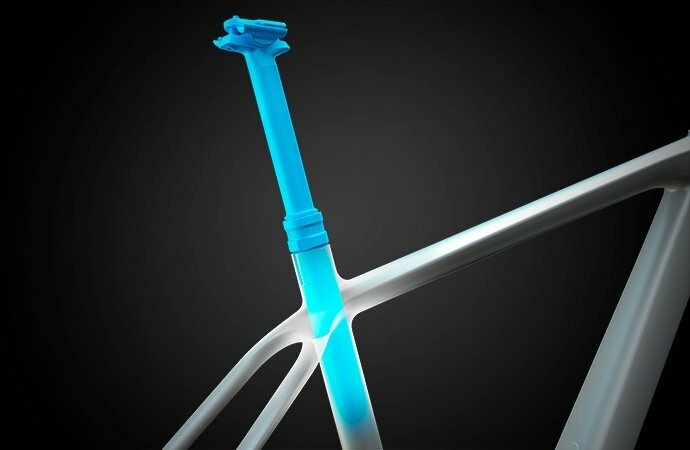 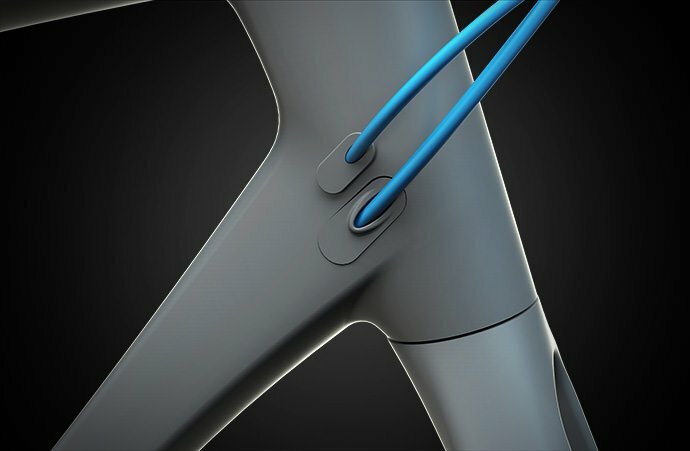 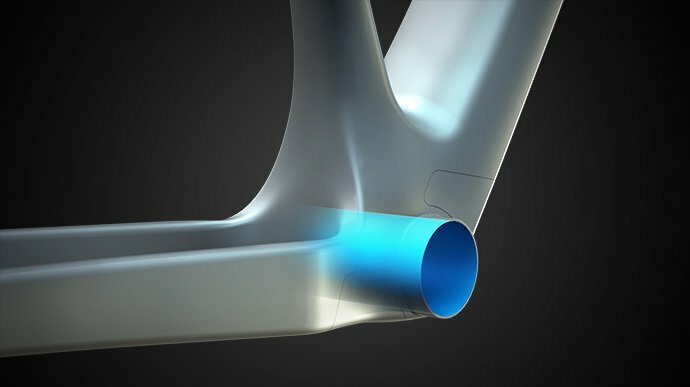 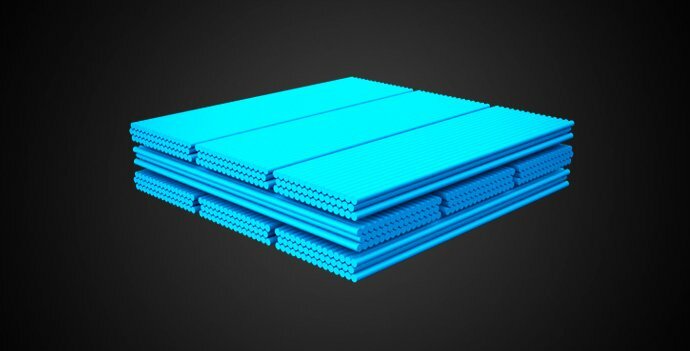 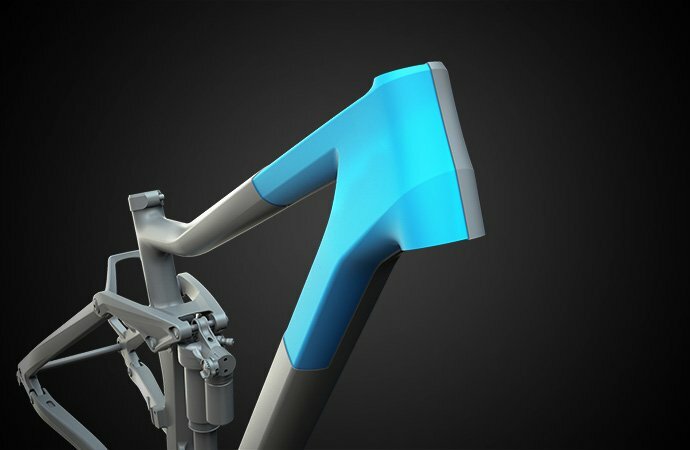 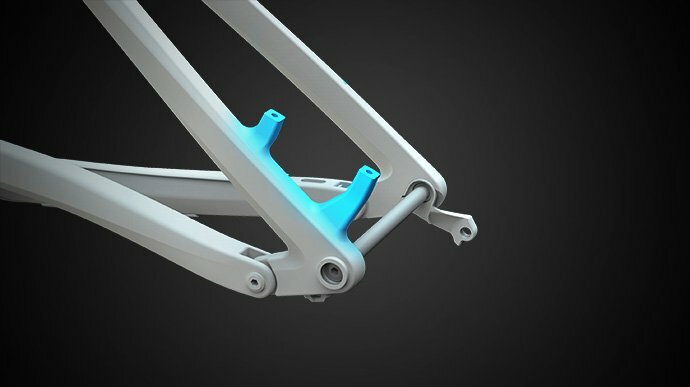 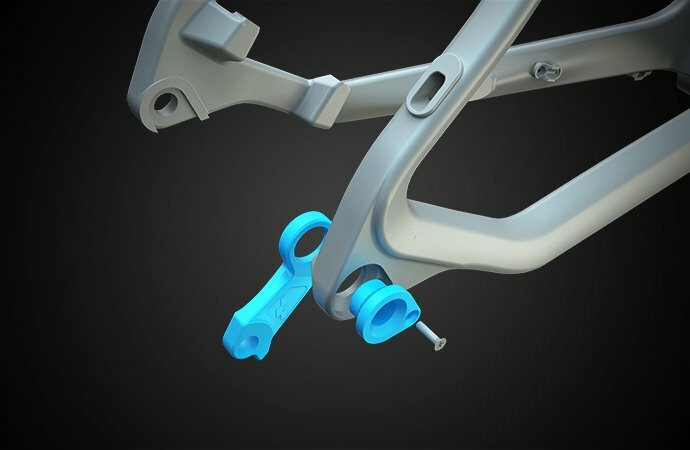 Exceptional stiffness is given a helping hand with features like the tapered head tube and Boost 148 rear end, while the stealth appearance is complemented by Di2 compatibilty and concealed bolts and bearings. 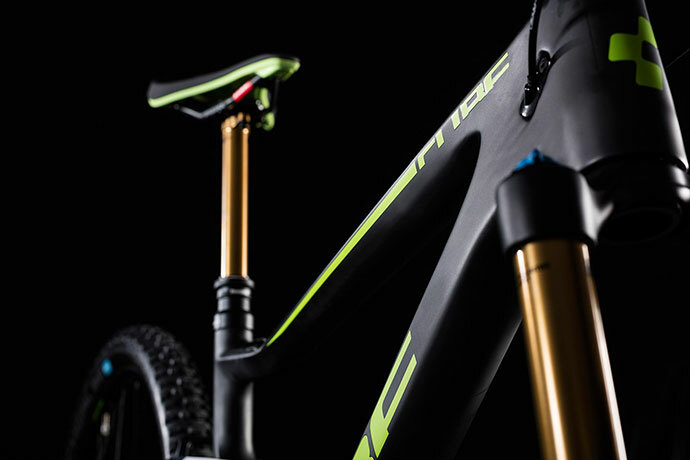 It's not just incredibly fast on the trail; it looks fast standing still.